Now cards in the Google app give you relevant information at the right time, without you having to ask for it—whether it’s the score from the Rockets game, your flight status, or the latest story on Greece’s new government. But a lot of useful information lives inside apps on your phone, from your favorite music to last-minute hotel deals to home-buying tips. Today, you have two ways to get information from these apps—either remember to constantly open them up and look, or get a notification, which you may forget to act on if it shows up at the wrong time. Starting today, the Google app on Android can help you keep up with all the good stuff in 40 different apps at a glance—it’ll bring you Now cards to help you out with your day-to-day life, giving you information that’s helpful to you, right when you need it. We’ve teamed up with 30+ developers to bring you these and other new cards, which are rolling out over the next few weeks. Check out some examples on our site—we plan to add more cards and expand this feature over time. Until then, make sure to update to the latest version of the Google app and your other favorite apps, and be on the lookout for handy Now cards to help you with tasks big and small. This entry was posted in Inside Search Blog and tagged Google Search, Seach, Search Engine on January 30, 2015 by Inside Search. Back in November 2014, we announced that older spreadsheets (those created prior to Dec 2013, including any subsequent copies) would start being gradually migrated to the new version of Google Sheets for Google Apps domains on the Rapid release track, with Scheduled domains to follow. While the migration started for consumer spreadsheets, we decided to delay the migration for the Rapid release track to ensure a more smooth process. Starting next week, we will formally start the migration for Rapid release domains, with Scheduled release domains to follow 2-3 weeks later (note: we have decided against displaying the migration notification in the Sheets interface for Google Apps customers to prevent unnecessary confusion). The migrations will take several months to complete, but you'll be able to take advantage of the new features and capabilities in the new Sheets as older spreadsheets are migrated. Simpler spreadsheets will be upgraded first, while those that use Apps Script and more complex features will be migrated weeks to months later to ensure a seamless transition. This entry was posted in Apps Feed Blog and tagged apps, Google Sheets, Rapid Release on January 30, 2015 by Jane Smith. This entry was posted in DoubleClick Advertiser Blog and tagged Ads, Advertisers, DoubleClick, doubleclick bid manager, doubleclick campaign manager, support on January 30, 2015 by Becky C.. This entry was posted in DoubleClick Advertiser Blog and tagged Ads, Advertisers, brand, DoubleClick, Programmatic, programmatic mobile, Programmatic video on January 29, 2015 by Kelly Cox. This entry was posted in Official Gmail Blog and tagged Gmail, Inbox on January 29, 2015 by The Gmail Team. In September 2014, we announced that Google Apps Vault would be added to all Google Apps for Education accounts at no charge. As of yesterday, all new Google Apps for Education customers will receive Vault as part of their Google Apps for Education suite. Existing Google Apps for Education customers who do not already have Vault enabled will now see it added to their account (note: these customers will first have to set up retention policies for archiving to begin). Existing Google Apps for Education customers who already have Vault enabled will not see any changes. 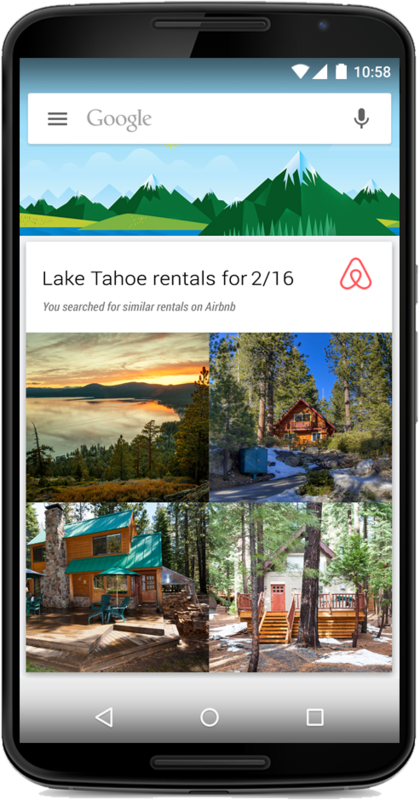 This entry was posted in Apps Feed Blog and tagged apps, Google Vault, Rapid Release, Scheduled Release on January 29, 2015 by Jane Smith. 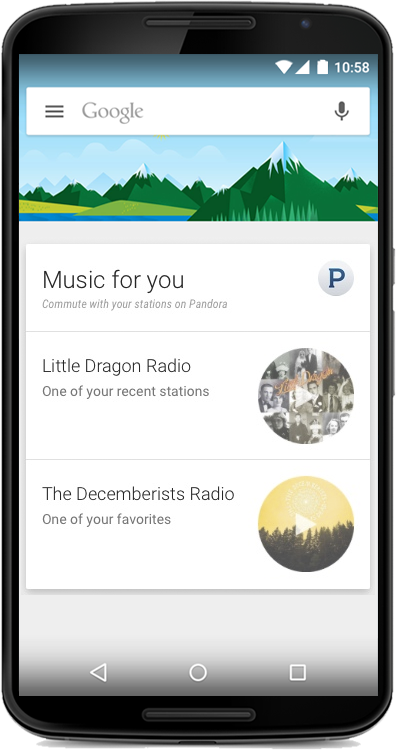 This entry was posted in Google Commerce Blog on January 29, 2015 by Commerce Blog. For many advertisers, remarketing is an essential tactic. But remarketing can be a difficult journey, even for the savviest digital marketer. We repeatedly see marketers struggle with tagging hurdles and complex implementation challenges, with the result that only 1 in 5 remarketers successfully completes their setup. To help make it easier for advertisers to reach their most qualified customers, we’ve enabled remarketing with a single toggle. Instead of manually updating all of your site tags, simply use Instant Activation and get started with remarketing in four easy steps. GlobalTechLED.com is a producer of LED lighting. Thanks to Instant Activation, John Burns, Director of Marketing, was able to start remarketing quickly. Without waiting for IT to re-tag his site, John successfully launched Global Tech LED’s first remarketing campaign and saw fast results by reaching their highest potential customers. 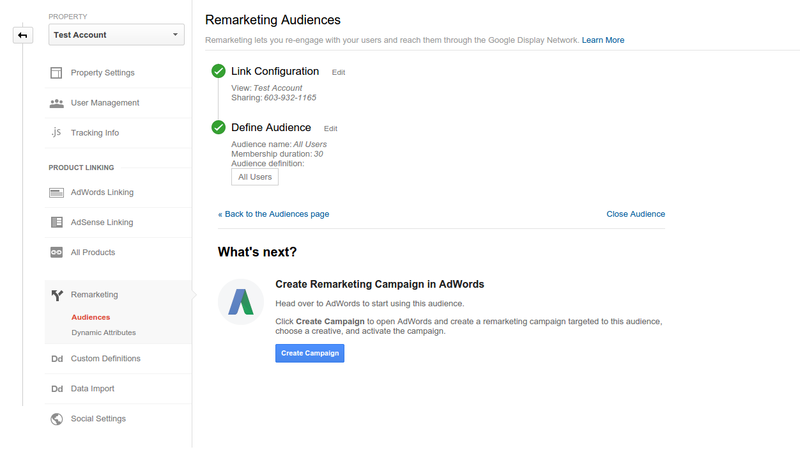 After enabling remarketing, Global Tech LED leveraged Google’s powerful machine-learning technology in two ways for their online campaigns: Smart Lists for remarketing automatically created lists of visitors who were most likely to engage in a subsequent session on GlobalTechLED.com. Then, Conversion Optimizer instantly adjusted the campaigns’ bids get more conversions at a lower cost, eventually freeing up more time and resources for the company. As a result, GlobalTechLED.com is currently reaching their performance and outreach goals. To date they’ve doubled their display campaigns’ CTRs and have almost five times more clicks on their remarketing campaign compared to their other campaigns. Website traffic increased by over 100% in the first 30 days of the campaign, and international traffic skyrocketed. They’ve also seen a 75% decrease in CPA for their campaigns. These kind of results were exactly what the company was looking for. According to John, "We’ve been trying to hit these specific numbers in the account for a couple of months, and Google Analytics Remarketing helped us achieve these in only a couple of days." Read the full case study here. 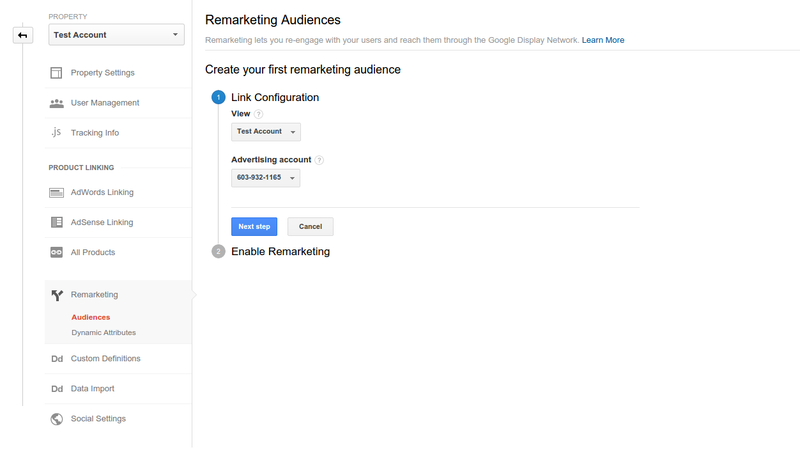 Ready to get started with remarketing? You can, with just four steps. 1. 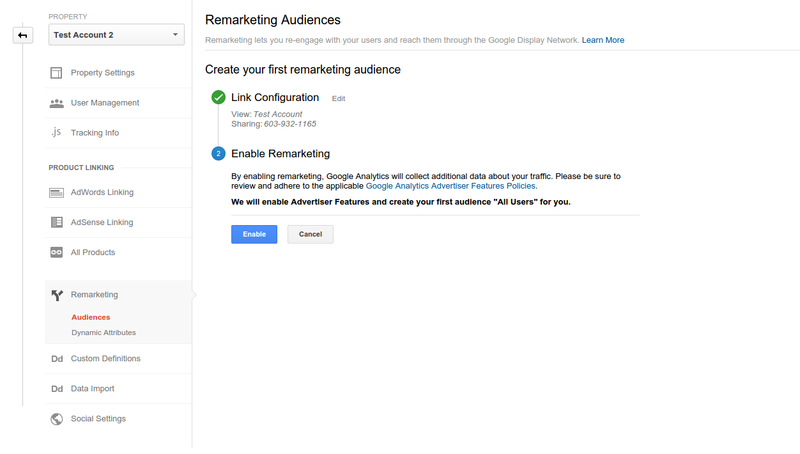 In your Google Analytics Property’s settings, choose ‘Audiences’ under the ‘Remarketing’ section. 2. Choose the AdWords account where you’d like to share your Audience and click ‘Next Step’. 3. Click “Enable” to create your first audience of All Users. You can also come back later and create more complex audiences, like ‘visitors who have spent more than six minutes on site’, ‘visitors who visited more than five pages’, or ‘abandoned cart’. 4. Click ‘Create Campaign’ and complete the remarketing campaign creation process in AdWords. Congratulations, you are now a Remarketer! We’re really excited to make Advertiser Features in Google Analytics simpler and enable all Google Analytics users to be more successful across all their marketing channels. Stay tuned for future improvements! This entry was posted in Google Analytics Blog and tagged AdWords, Analytics, Announcements, case study, Google Analytics, Google Integrations on January 28, 2015 by Adam Singer. If you're a software developer that builds tools for agencies or other advertisers to manage AdWords campaigns, or if you use the AdWords API to provide reporting dashboards to clients, please take a minute to review these updates. In May 2014, we extended the deadline for all Required Minimum Functionality (RMF) until December 31, 2014. Now that the extension period has expired, we’d like to explain how we’ll review RMF in 2015. If you’re subject to RMF, you’ll receive emails in the days and weeks ahead explaining the details, so please be sure to update your contact information in the AdWords API Center of your MCC account. At a high level, the review will look like this: first you’ll confirm your contact information and help ensure the demo account for your tool is working properly. Then, if any requirements are missing from your tool, you’ll receive a detailed non-compliance email followed by a 30-day “fix-it” period to bring your tool into compliance. We hope this will provide sufficient time to address any shortcomings. After that, if you’re not in compliance after the 30-day fix-it period, you’ll be subject to non-compliance fees (which have been reduced) as specified on the updated API rate sheet. And if you’re still not in compliance within 120 days of receiving the initial non-compliance email, your token may be downgraded to Basic Access. Throughout the process, we’ll send you reminder emails of the important milestones and deadlines. Please note again that we’ve reduced the fees associated with non-compliance. You can see a full list of changes to the API rate sheet. If you have any questions please feel free to reach out directly to the API Review Team. This entry was posted in Google Ads Developer Blog and tagged AdMob, Ads, AdSense, AdWords, adwords_api, Developer, DoubleClick, rate_sheet, rmf on January 28, 2015 by Google Ads Developer Advisor. This entry was posted in Google Testing Blog and tagged Alex Eagle, TotT on January 28, 2015 by Google Testing Bloggers.